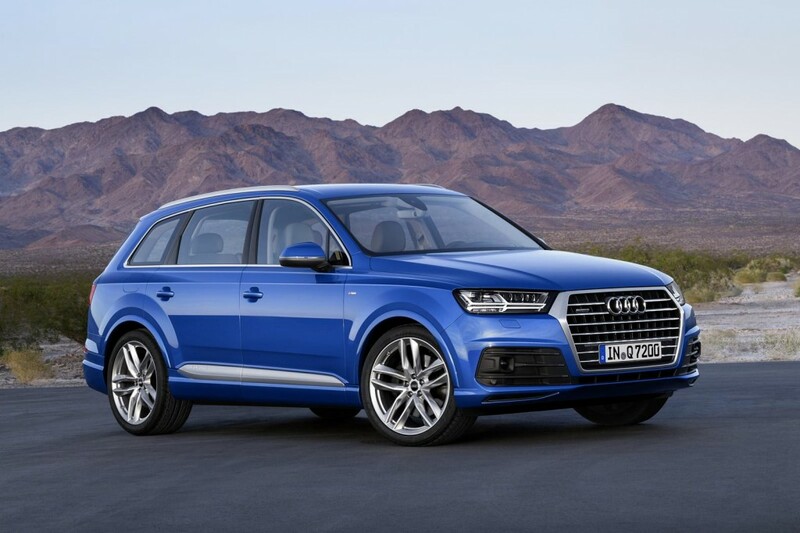 Audi has recently launched the 2016 Q7 in Australia, where the base entry level can be yours from 103,900 AUD, all road costs included. 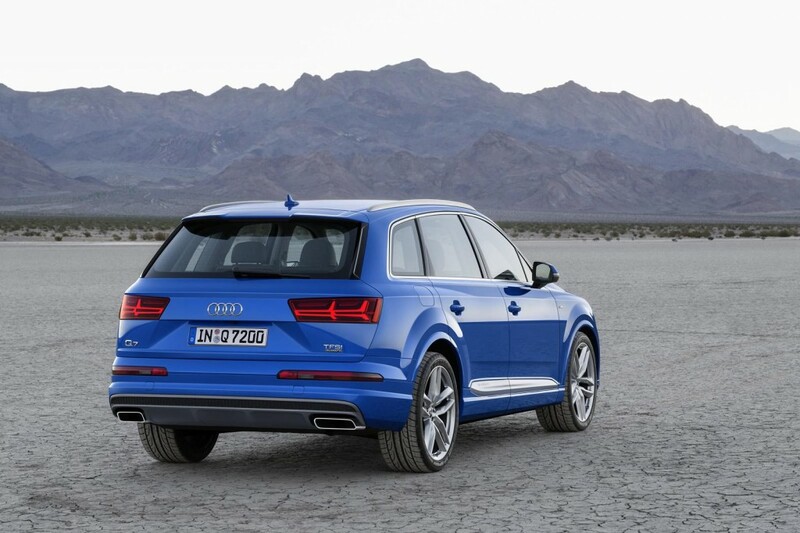 This would be the only version to be offered on the hot continent. 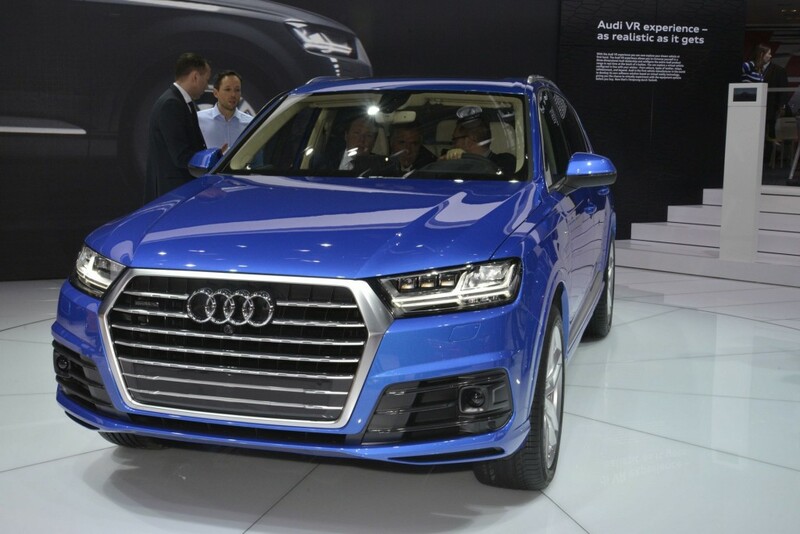 Even so, the base entry-level will come with a lot interesting features at the body, starting with two-non metallic and seven metallic colors, as well as xenon headlights with auto high-beam, automatic headlights, automatic wipers, as well as the 19-inch alloy wheels. 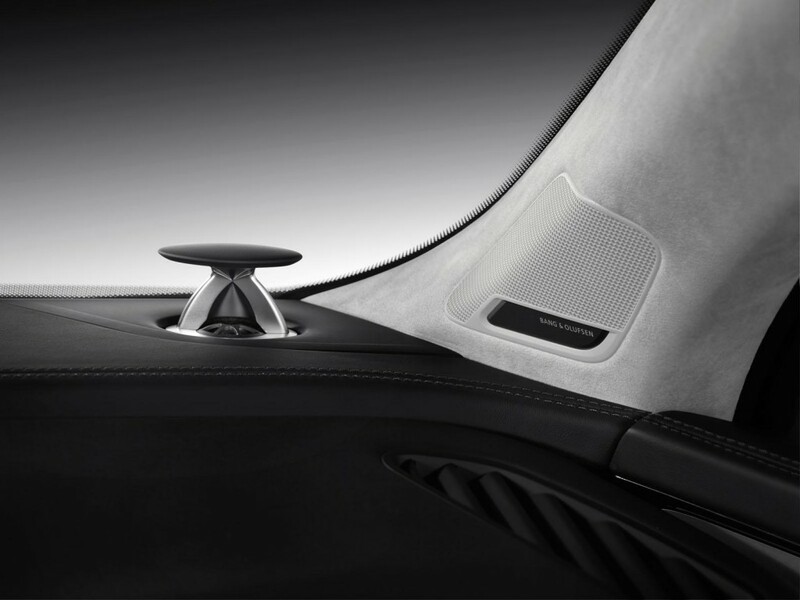 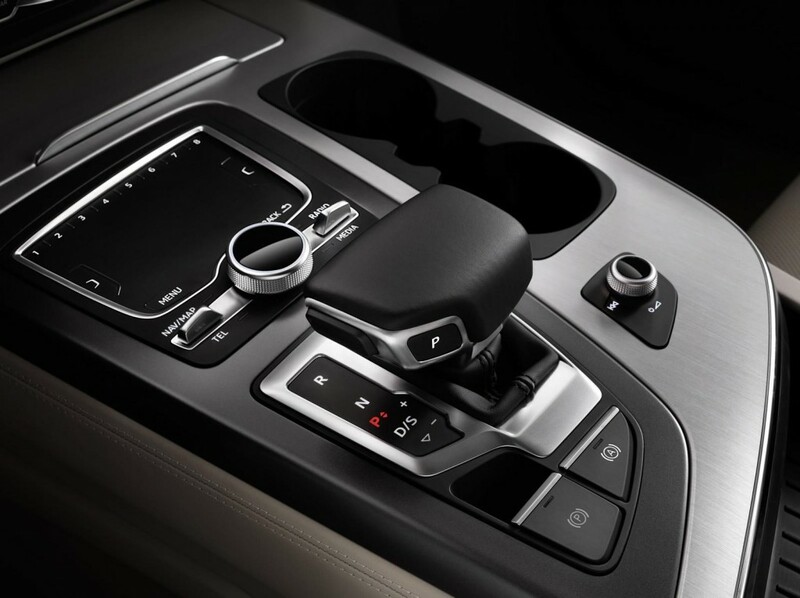 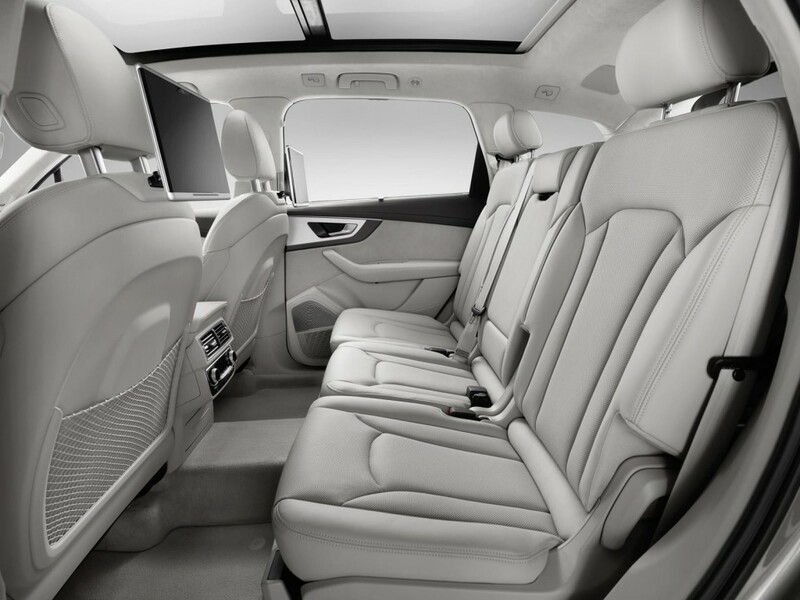 Inside, the 2016 Audi Q7 is tweaking a lot of gizmos, such as the 12.3-inch LCD virtual cockpit, Bluetooth phone, audio streaming, smart key entry with push-start button, front rear parking sensors, leather on the steering wheel, electric front seat adjustment, Audi Pre Sense City autonomous braking, blind sport monitoring, hill hold and hill descent control and much more. 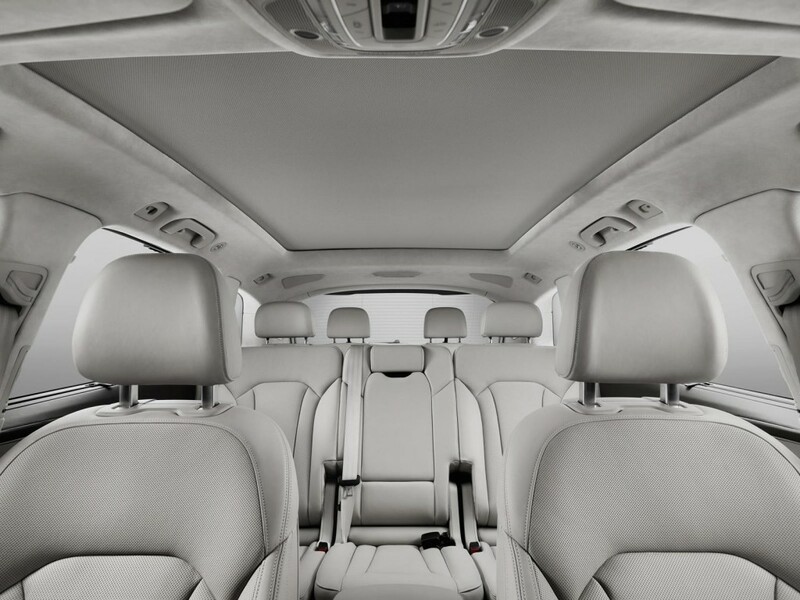 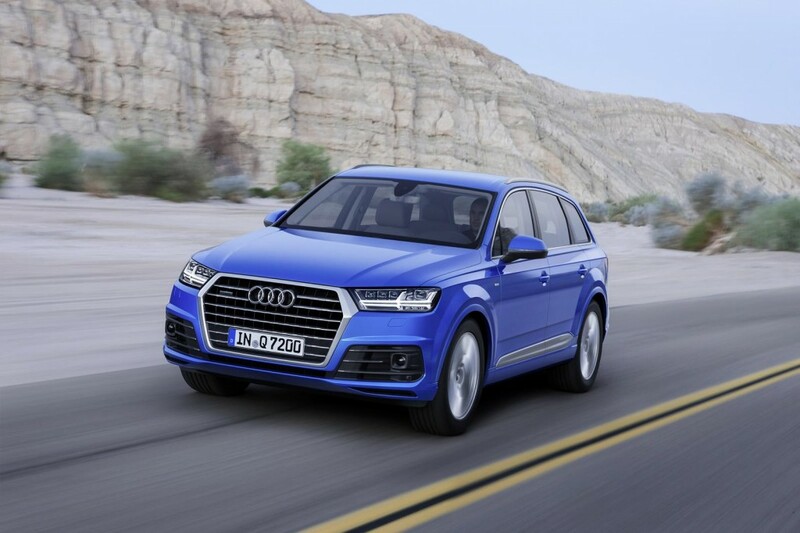 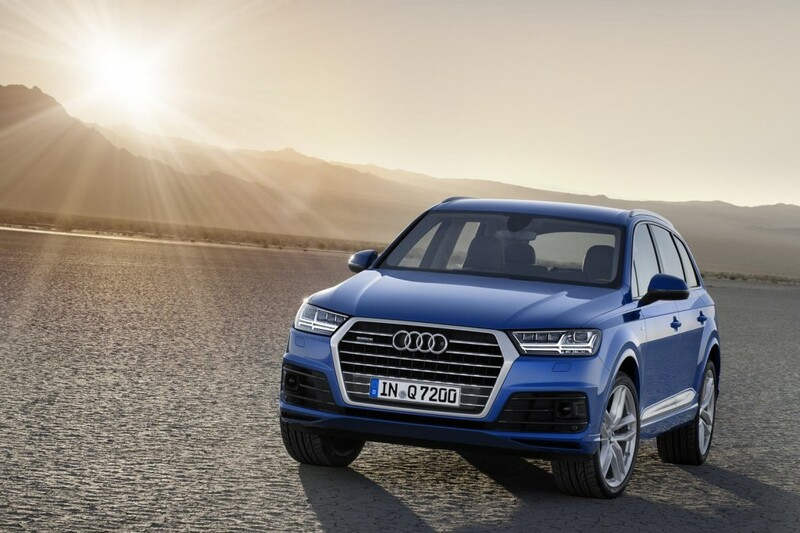 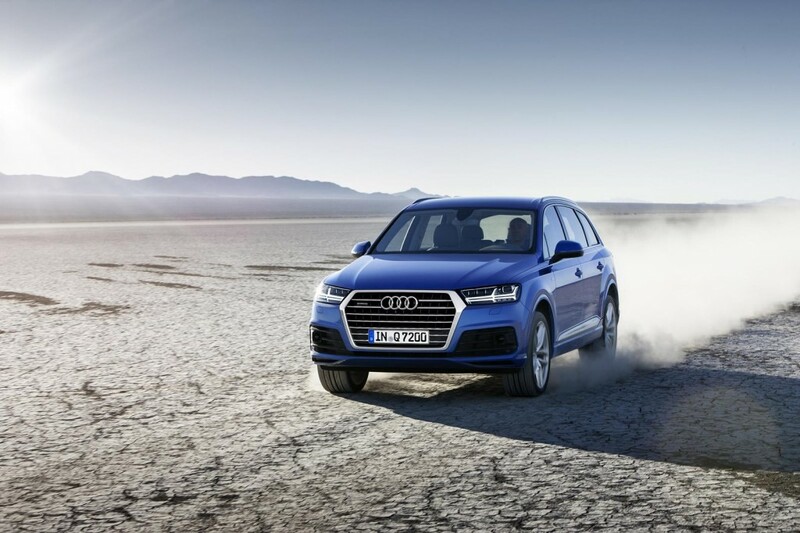 Under the hood, the 2016 Audi Q7 is packing the 3.0-liter TDI engine, developing 200 kW and an impressive 600 Nm of torque, hooked to an eight-speed automatic transmission. 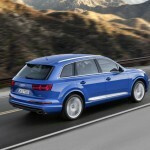 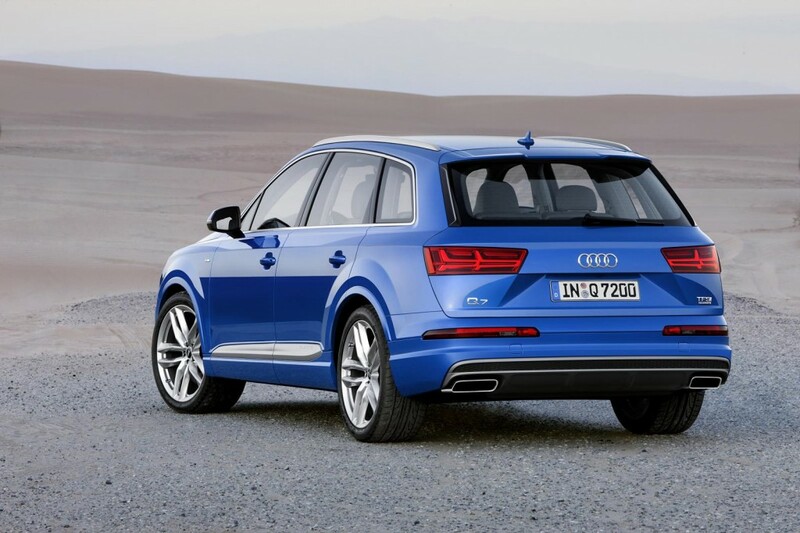 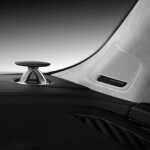 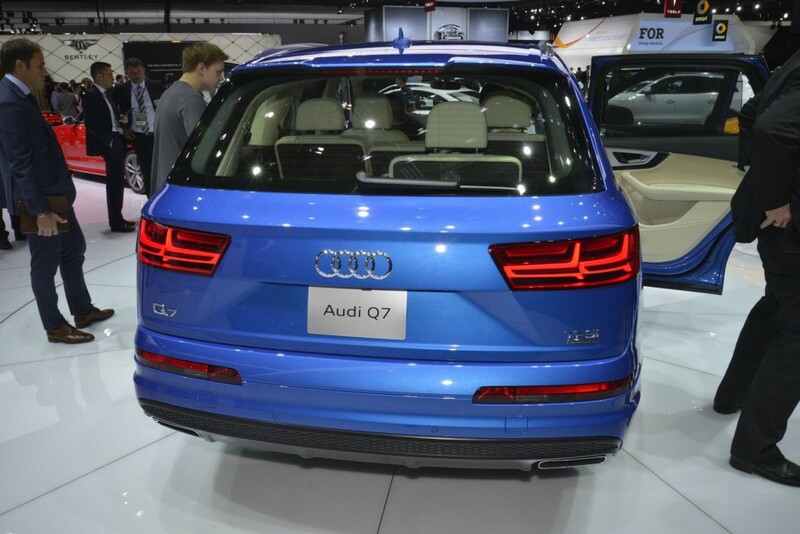 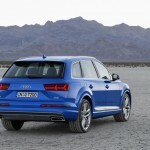 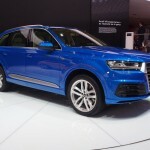 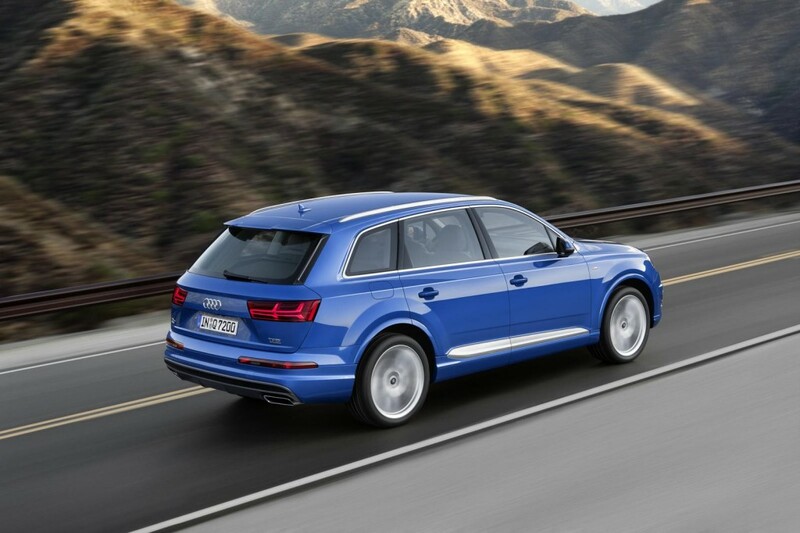 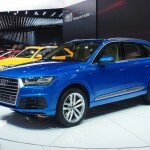 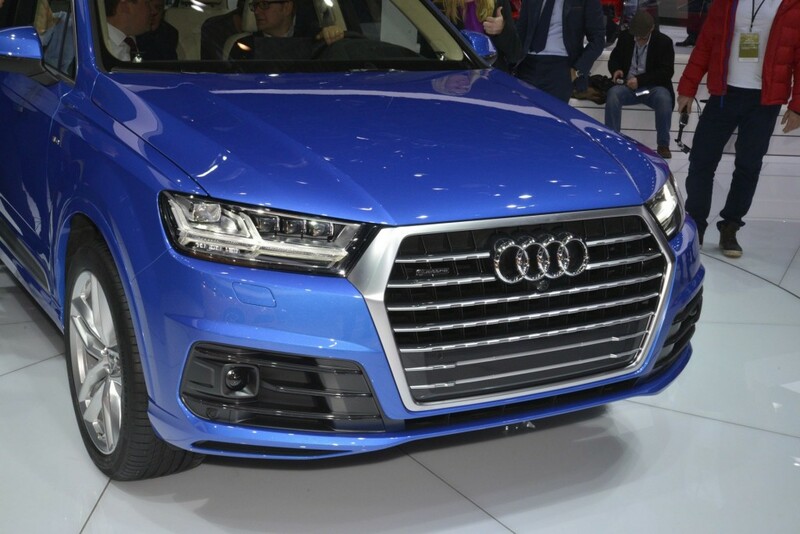 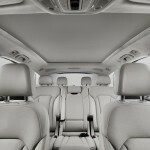 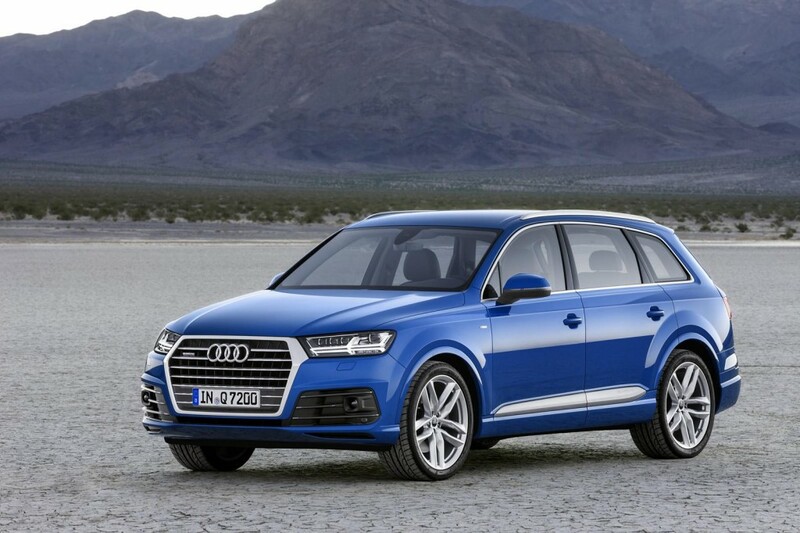 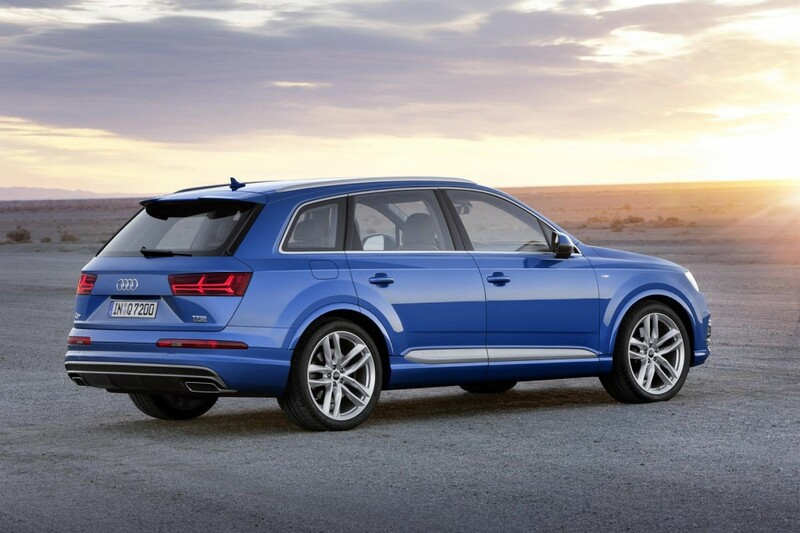 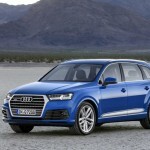 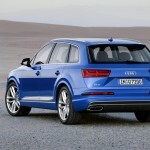 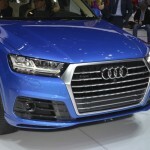 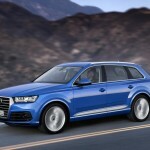 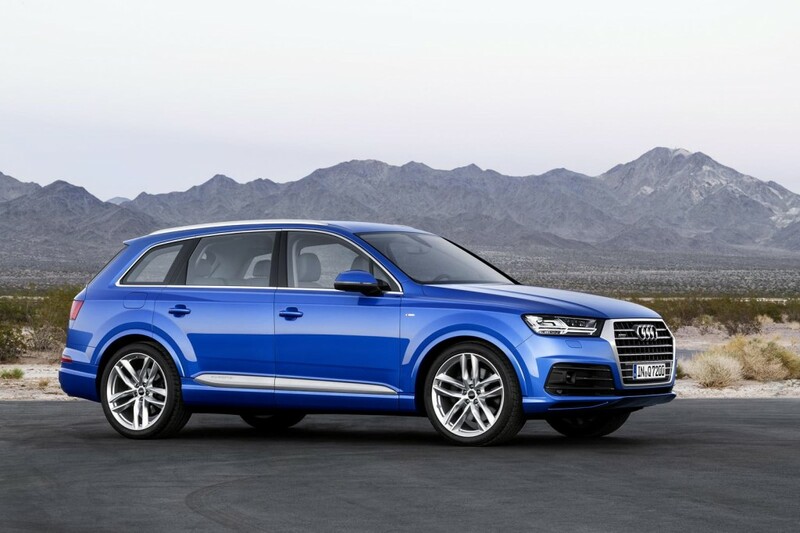 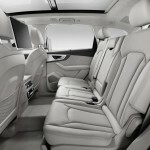 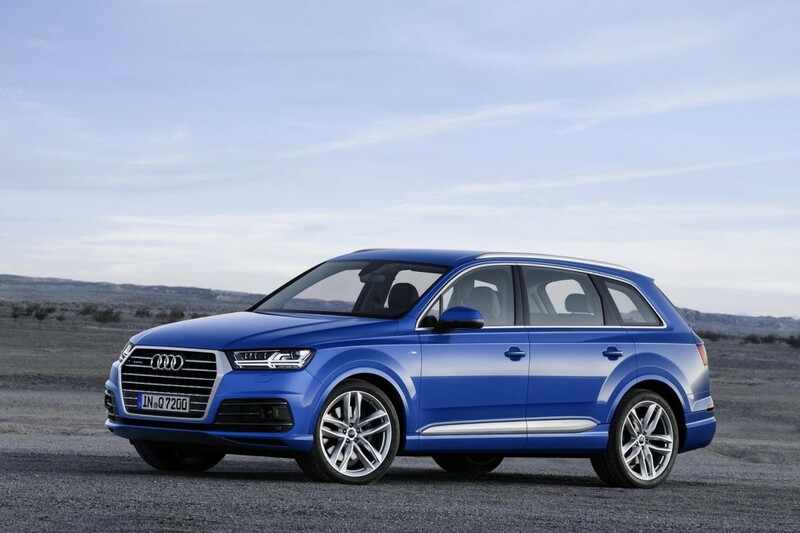 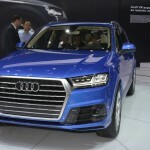 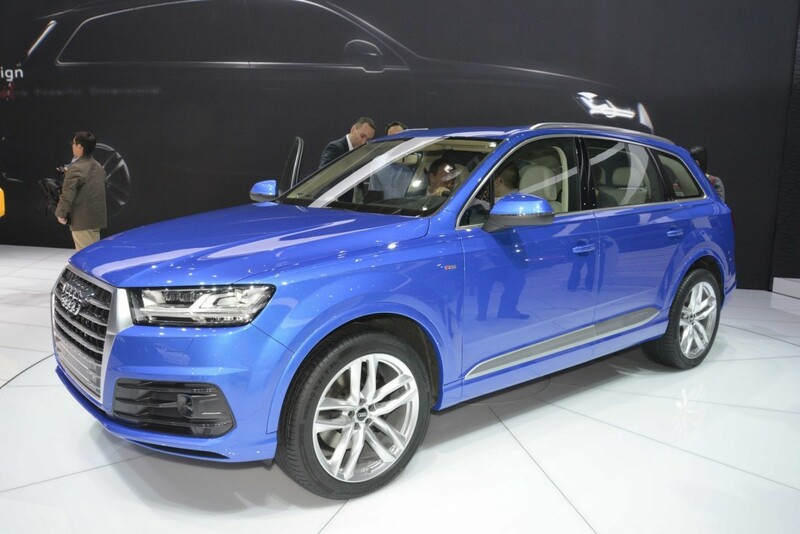 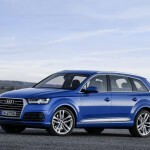 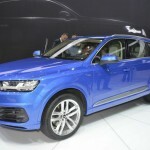 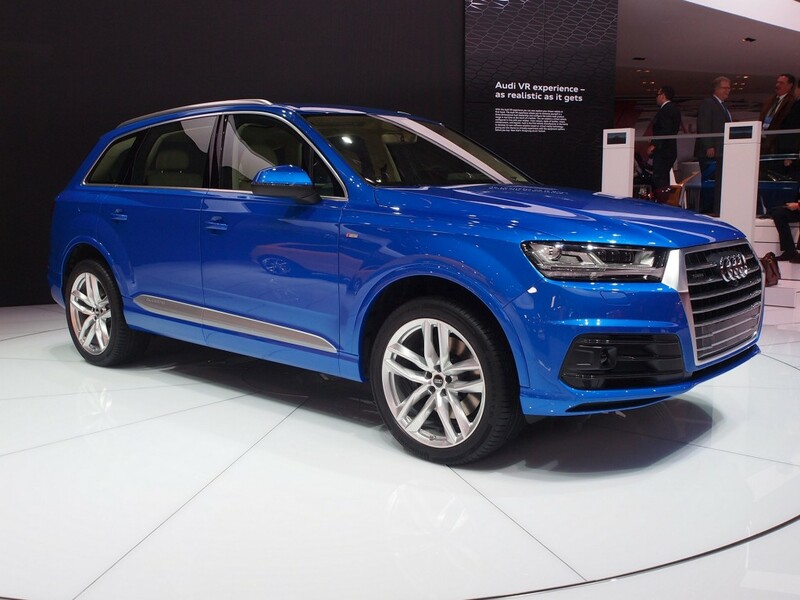 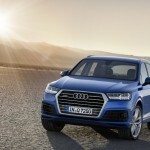 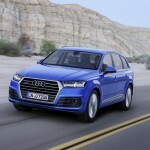 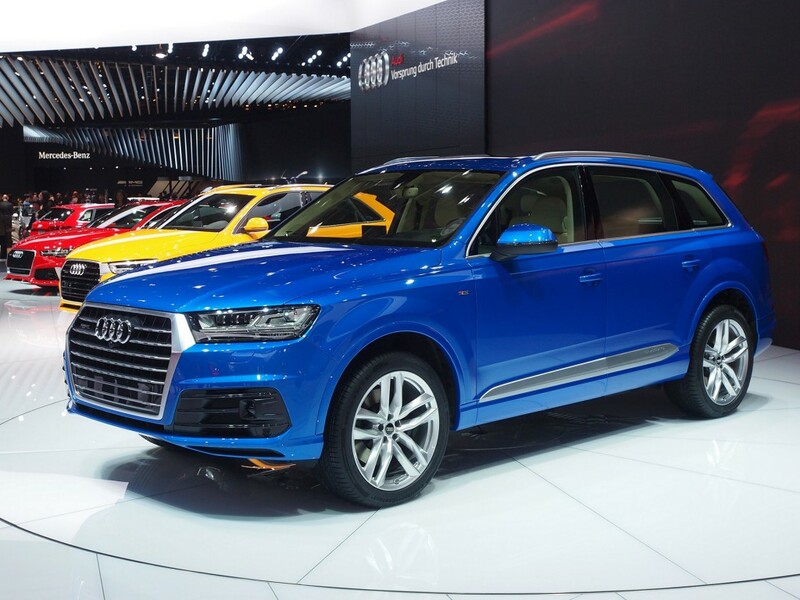 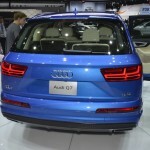 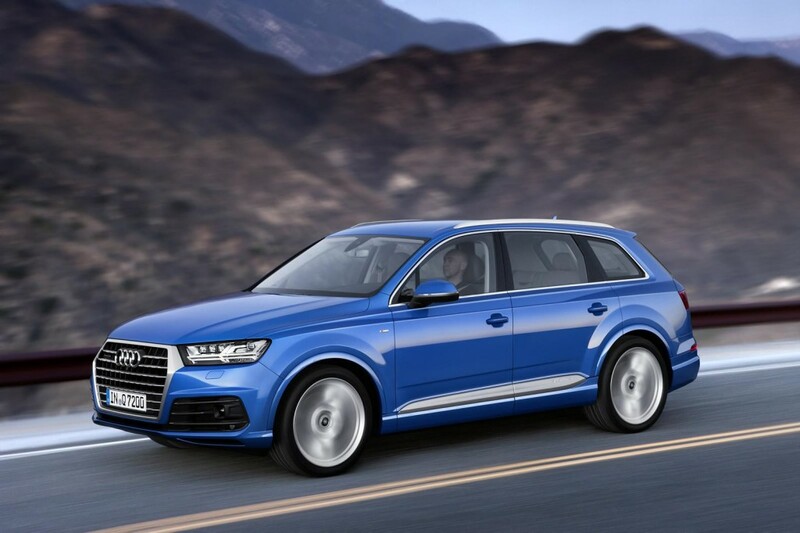 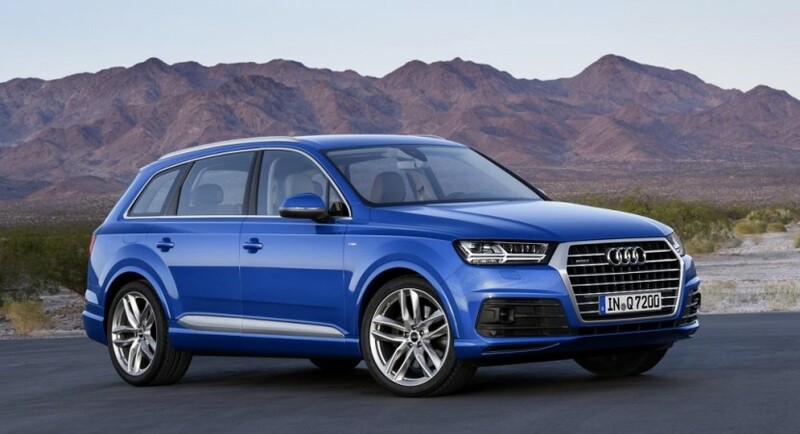 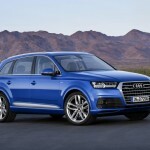 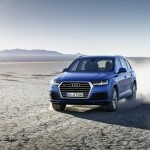 Audi fans in Australia would love to hear that apart the base entry-level, the 2016 Audi Q7 will be also launched in other top of the line versions somewhere in 2016, but so far, the details remain unknown.